The effectiveness of a logistics system is not merely the sum of its available square footage. We realize that systems need to be modern, safe, and organized in a way that will save time at every stage of the process. With this in mind, we invested in a highly advanced, fully automated high-bay warehouse storage system and fully covered loading area in 2016. 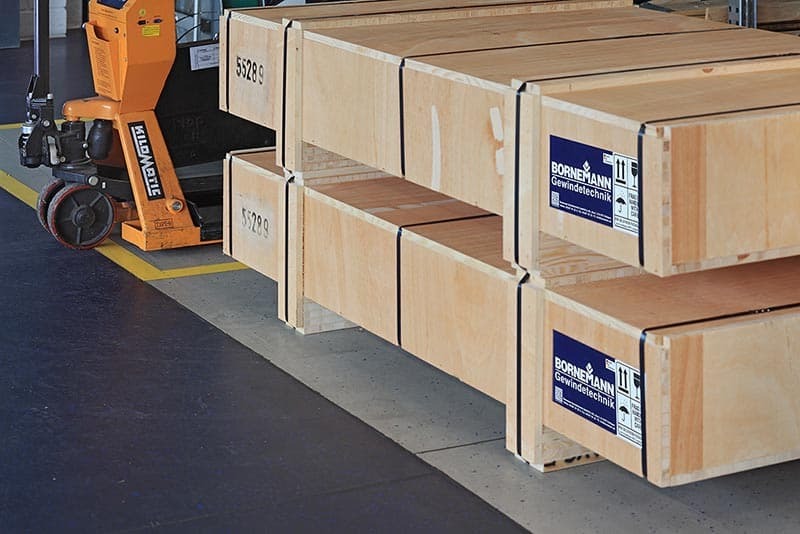 Upon request, we can also fit any orders bound for abroad with a variety of sensors (moisture, shock, sloping angle). 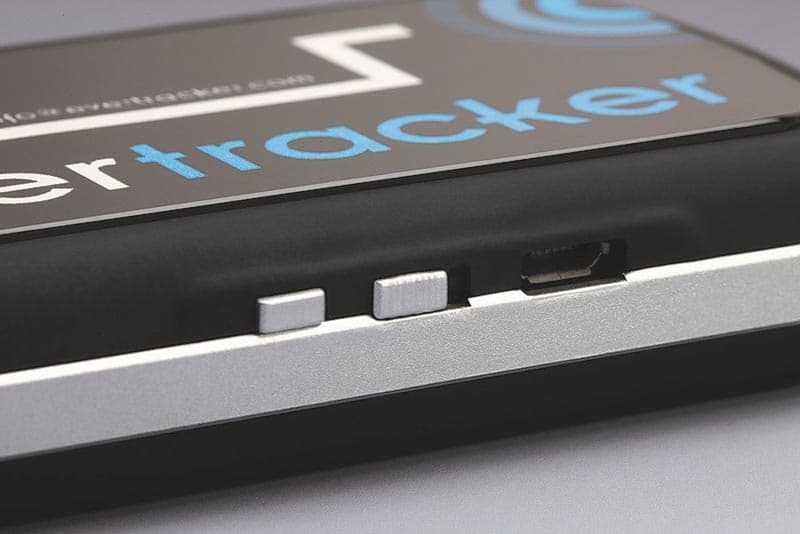 We have partnered with Evertracker to offer continuous monitoring of shipped cargo with intelligently programmed GPS tracking devices. If you wish to use this service, you will receive automatic notifications of the shipping date and time and the progress of your delivery to its destination. Would you like to see how it works in real time? 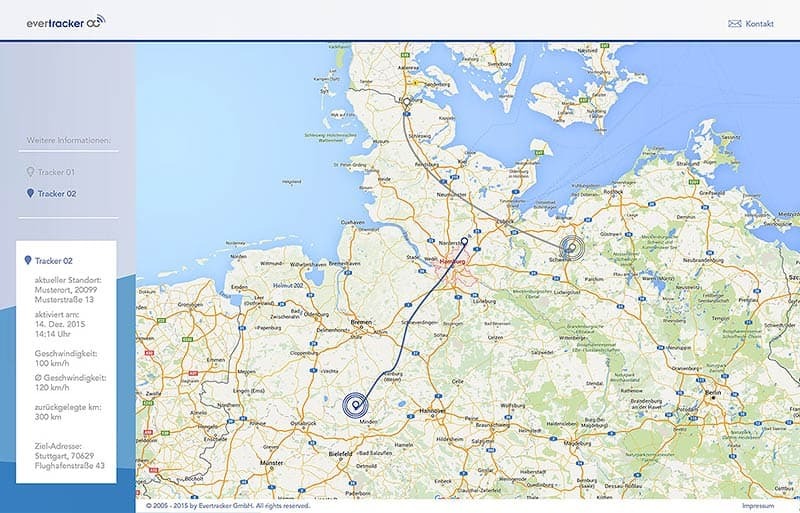 No problem – we would be happy to show you how the GPS tracking system works.